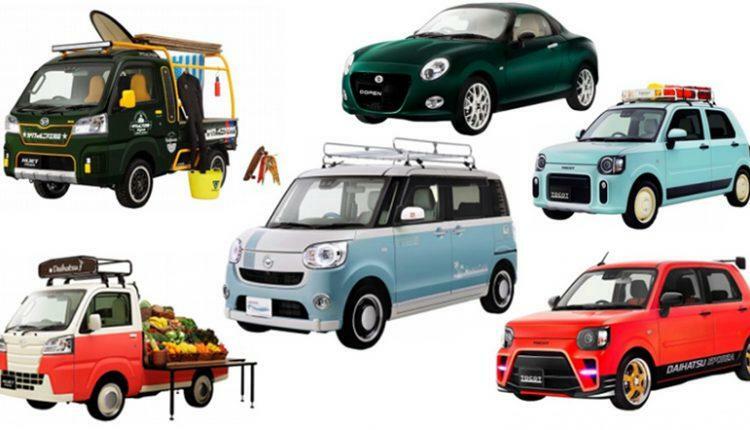 The best cars include Copen Coupe, Mira Tocot, Move Canbus and Hijet Marche. 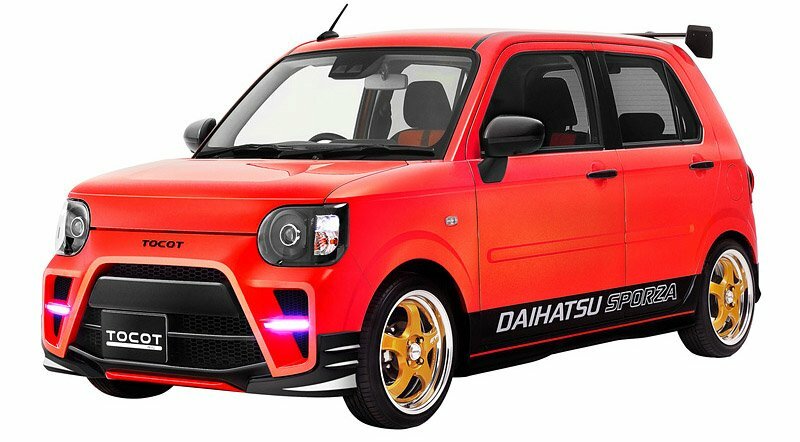 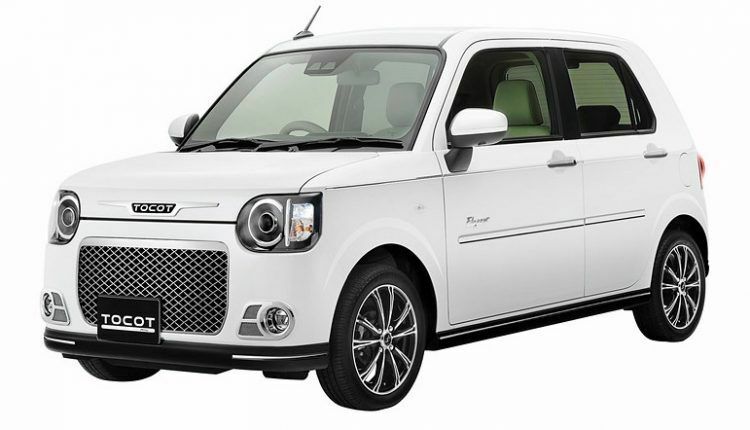 Daihatsu plans to exhibit its special Kei-based concept cars during the Tokyo Auto Salon at the Makuhari Messe in Tokyo, which starts on 14th January 2019. 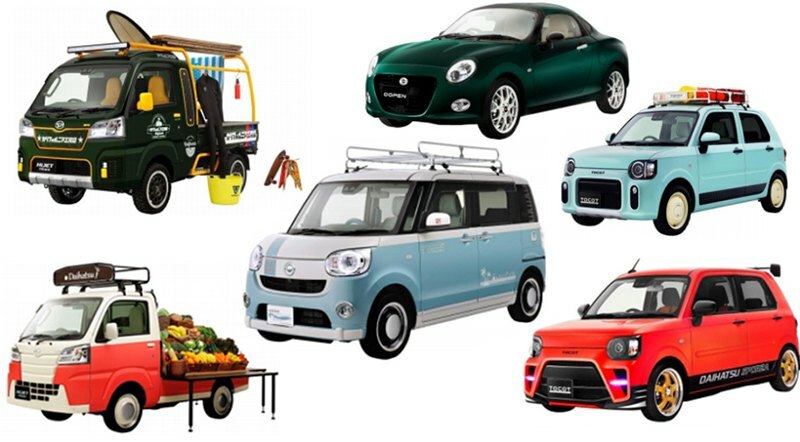 The best Daihatsu Tokyo Auto Salon cars, which give off an adorable look due to their small size and bright colors, include the Copen Coupe, customized models of the Mira Tocot, a Hatsune Miku inspired Move Canbus and the Hijet Marche. 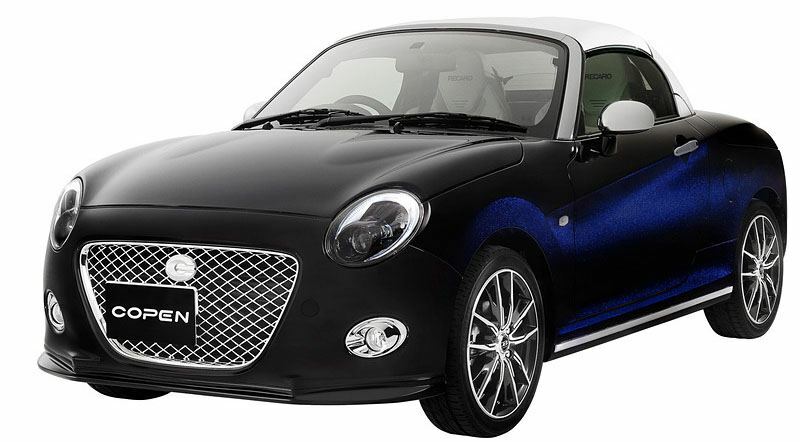 The Copen Coupe is a small car with a carbon fiber strengthened plastic hard top. 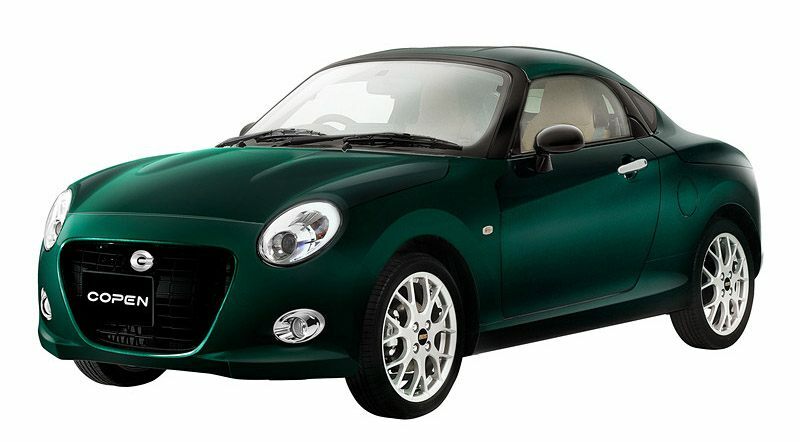 It is based on a 2016 concept car as well as the Copen Cero, with soft corners and circular lights. 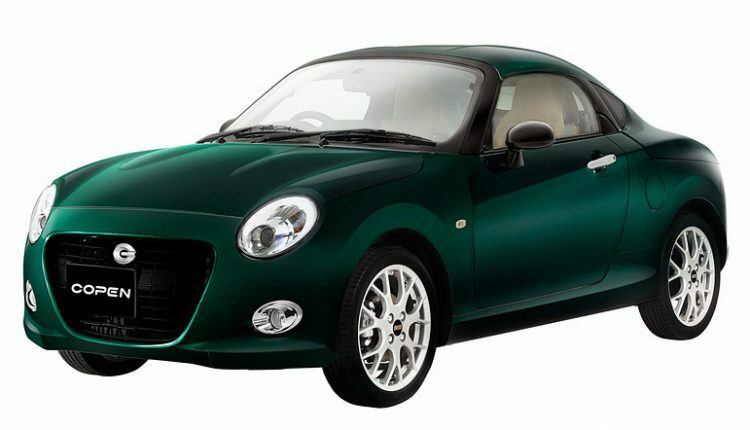 The car is equipped with a turbocharged 660cc 3-cylinder engine that you can combine with either a CVT or a 5-speed manual transmission as per your preference. 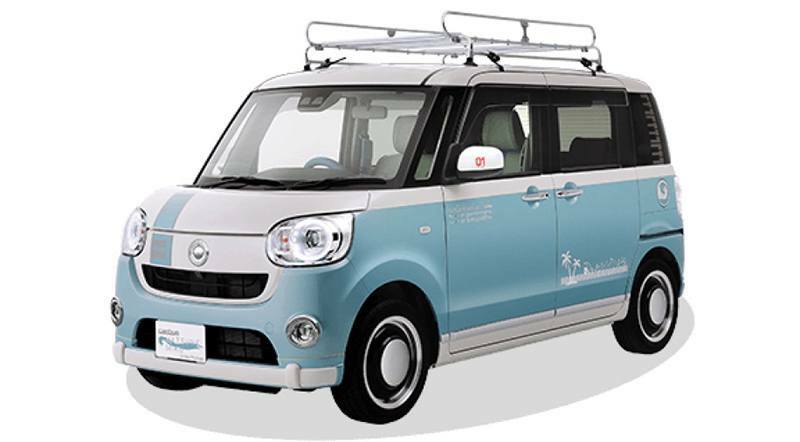 The Mira Tocot hatchback recently won the Small Mobility Award at the 2018-2019 Japan Car of The Year Awards. 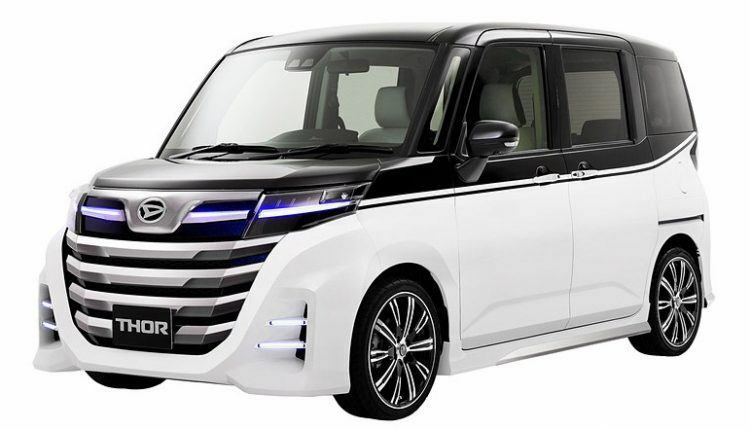 It will be present at the 2019 Tokyo Auto Salon in two customized adaptations. These include the Tocot Sporza, a hot hatchback with an intense red painted exterior that results in a particular red and black paint color combination, and the Tocot Active, which delivers a classy and evocative look due to a preppy blue paint color, black door handles and cream-colored steel wheels. 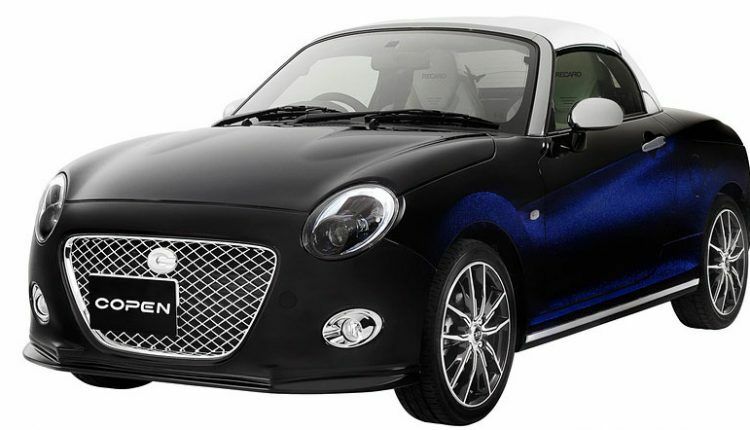 The Hatsune Mika special edition Move Canbus is perhaps the most gorgeous of all. With its blue and white two-tone paint scheme and small fuchsia accents to symbolize the virtual singing synthesizer character’s fuchsia hair bows, the car looks cheerful and something out of a cartoon series itself. The Hijet Marche is another worthy mention for the auto show. 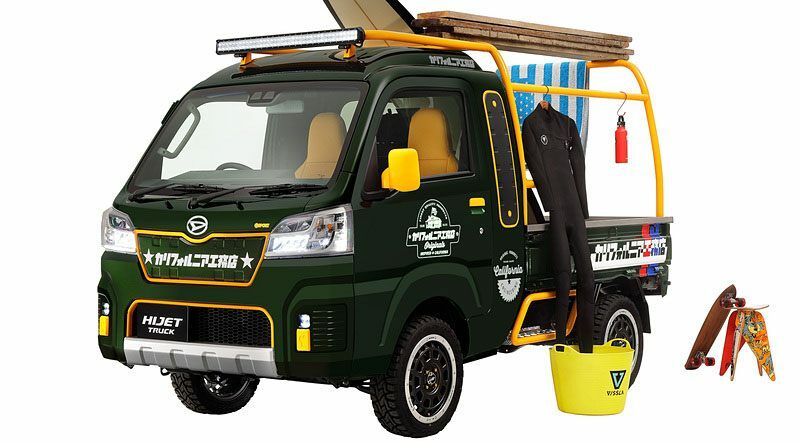 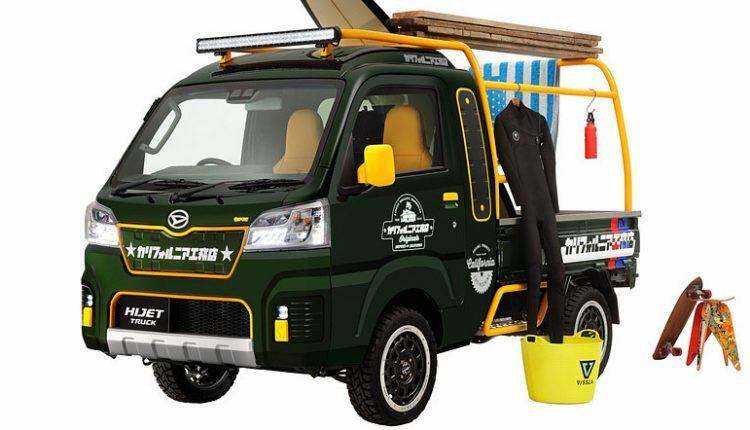 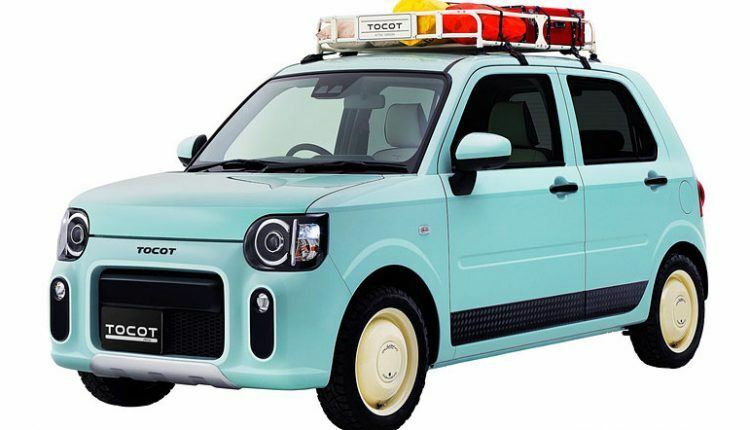 Redesigned as a fruit truck, the vehicle features a retro two-tone paint scheme and steel wheels with chrome beauty rings and dog-dish wheel covers. The overall retro style looks of the Daihatsu Tokyo Auto Salon cars will surely make you nostalgic for the miniature Kei cars.